I have a gaming pc which has a Ryzen 1600x and GTX 1080 Ti so this machine is just for productivity. This computer is super quite you cannot hear it. My original build had issues with Ram speeds but its brilliant now. 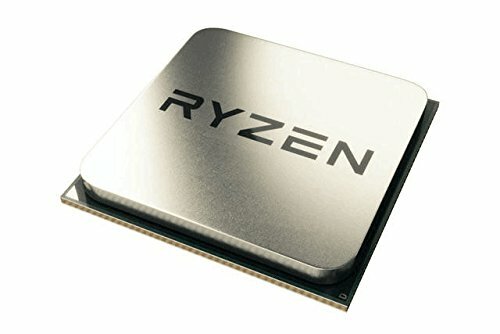 overclocks Ryzen and ram like a dream now. Awsome ram for Ryzen currently have it overclocked to 3200. Super quite since I don't use it for gaming. 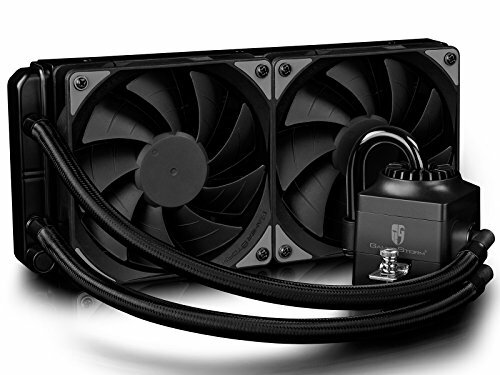 I have been looking for good looking case that has good airflow. This case is brilliant looks fantastic, easy to build in. Only issue some may have is its a very compact case. 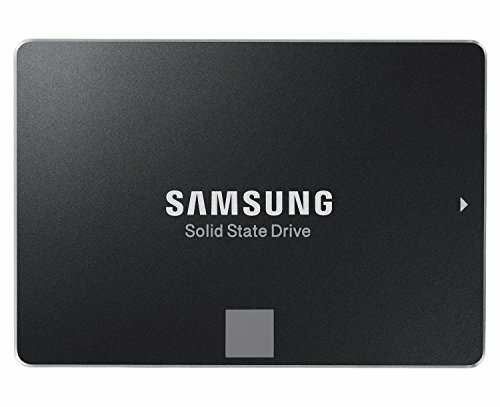 Hi, does your AiO overhand your RAM or does it stop just before overhanging? 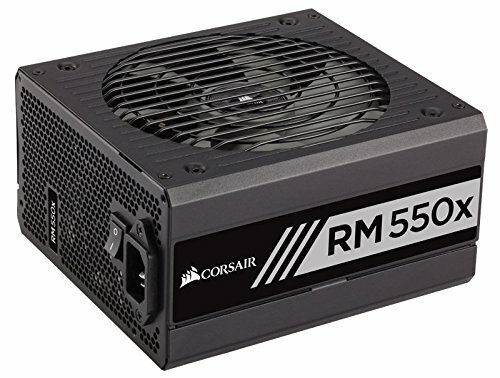 I was planning on using the same case + AiO with the z370 version of your mobo. On that note, how do you like the AiO? 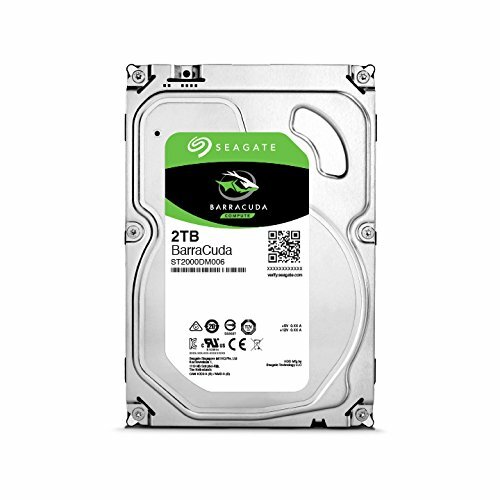 Reason for going with a 2400mhz ram kit instead of something like 3000 or 3200mhz? Bios of the mobo; is it easy and 'good' to use? 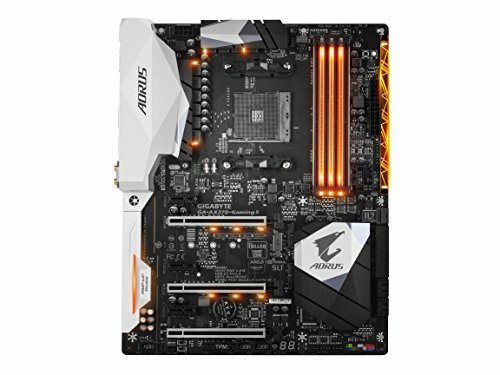 Can the mobo rgb be white colour? The mesh front I assume really helps it with air flow. But it's just skimming the under side of the gpu from what it looks. I'm deciding on the meshify or nzxt s340 elite for a case. I like the meshify because of the no wasted space and improved air flow. Hi, did you had any problems with Crucial - Ballistix Sport LT?